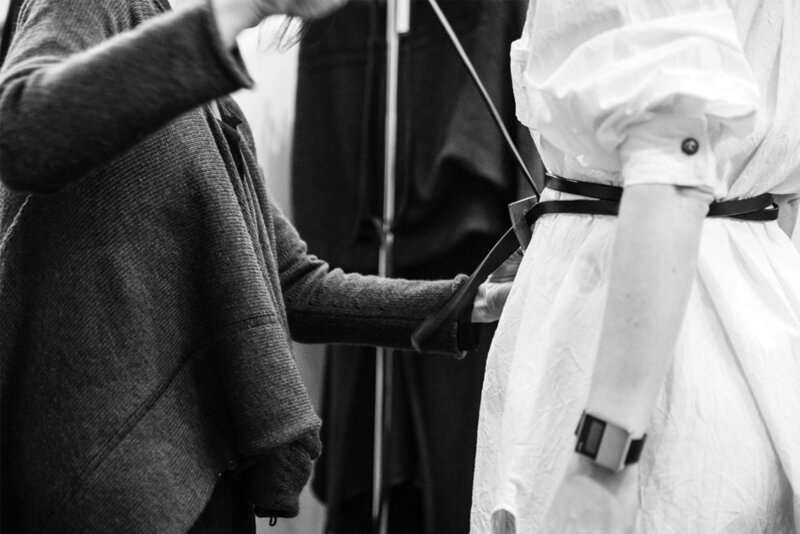 Are you interested in accessing the best and most interesting local and Australian designers? Are you looking to build or add to a timeless wardrobe of quality pieces that reflect your own sense of style? 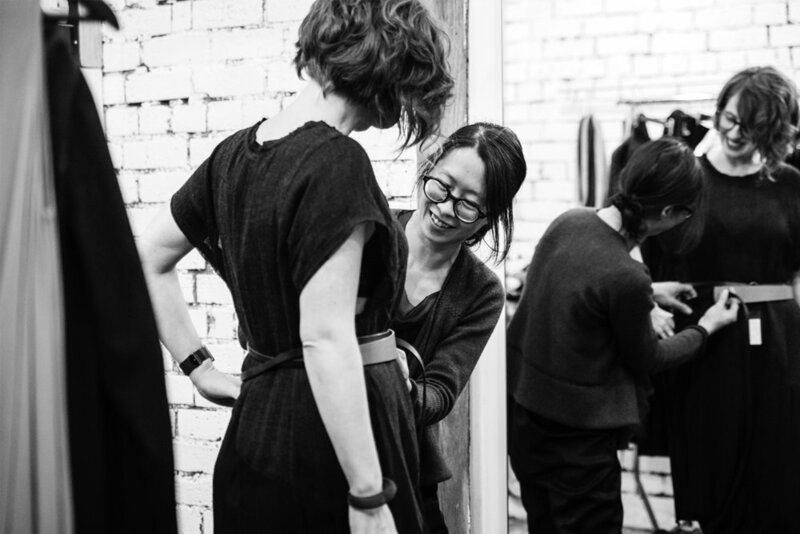 Wendy Voon has been running her knitwear label since 2004 and opened her own retail space in 2015. As a designer and a retailer, Wendy has real insight on how clothing works on a variety of body types. After Hours unites Wendy’s love of design with the work of her fellow independent designers, and the opportunity to share her knowledge with others. Following an initial consultation, you’ll be invited to a private showing in Wendy’s store where she will present you with a curated selection of pieces sourced from her designer contacts. It will be an intimate, warm and fun event, refreshments will be provided, and the racks stocked with you in mind! Wendy will share her skills in dressing for different body types and how to ‘play’ with pieces to increase your options, all the while stressing quality over quantity. You will be encouraged to try new ideas and silhouettes. This service provides a one-stop shopping experience for you, to help you find unique and well-designed pieces to complement your existing wardrobe and lifestyle requirements. Discover how timeless, well-made and versatile pieces can be paired in interesting ways for years to come. On booking confirmation a form will be sent via email for you to fill in, to find out more about you and what you are looking for. You will also be sent a link to a Pinterest board. Wendy has organised a Visual Diary of ideas, styles and colours, from which you can select items that interest you or to which you can add, in order to give Wendy an idea of your own taste and style. Wendy will be in touch with ideas and thoughts as she organises your After Hours experience. Come along to the night and perhaps bring along a few of your favourite items from your wardrobe to work with. Enjoy, discover and learn about local and independent designers, and experience the pleasure of building a stylish, quality and well-integrated wardrobe. If you have any questions or would like to learn more, or you are ready to book, please email us. The booking fee for this event covers Wendy’s time in preparing for the event, which includes communication beforehand, and visits to various designers to source pieces. The fee will be redeemable on purchases made on the night. Cancel more than 3 days prior of the event to receive a full refund. The event can be re-scheduled at no extra cost, provided it is not within 3 days of the event. A $100 administration fee applies for re-scheduling within 3 days, no re-scheduling is permitted within 24 hours of event.